The women’s competition has arguably never been more competitive, with the depth of talent running deeper than ever before. 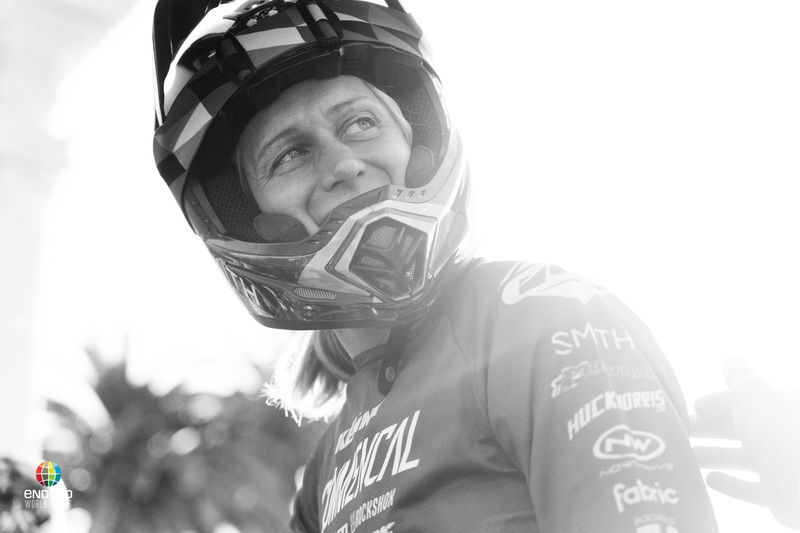 Cecile will be out for a while as she continues to heal from that horrific training crash, and we wish her the best in her recovery. 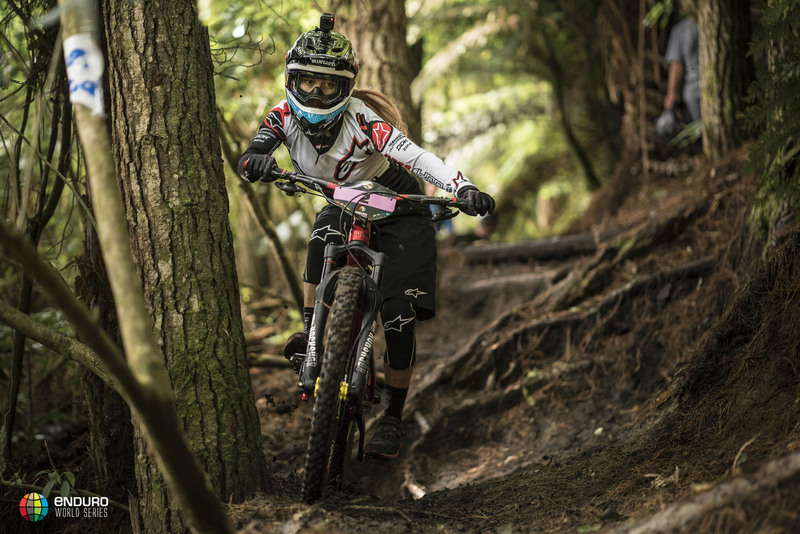 Keep an eye out for her in Rotorua though - she's made the journey to New Zealand and will be cheering from the other side of the tape this weekend. 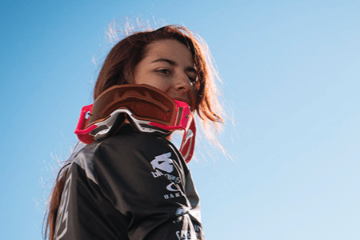 Katy Winton (Trek Factory Racing) has finished the last two seasons third in the overall rankings, and she had her first stage win in Rotorua in 2017, so expect a strong showing from her this weekend. 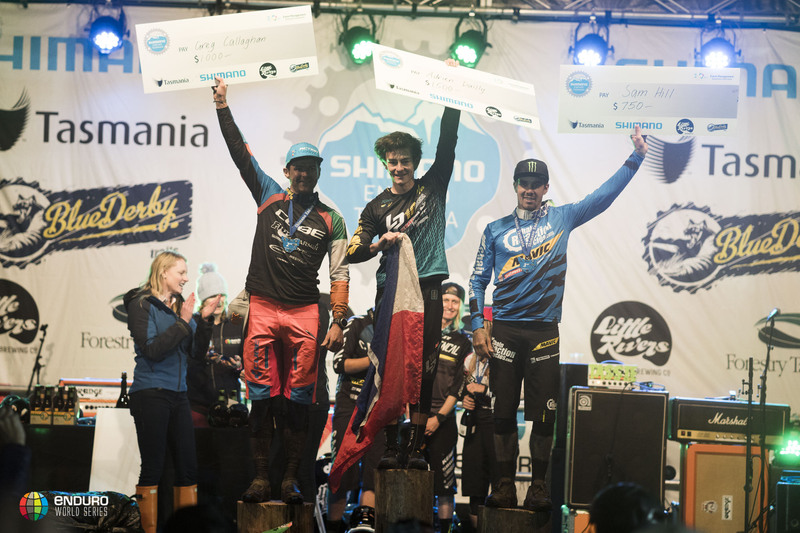 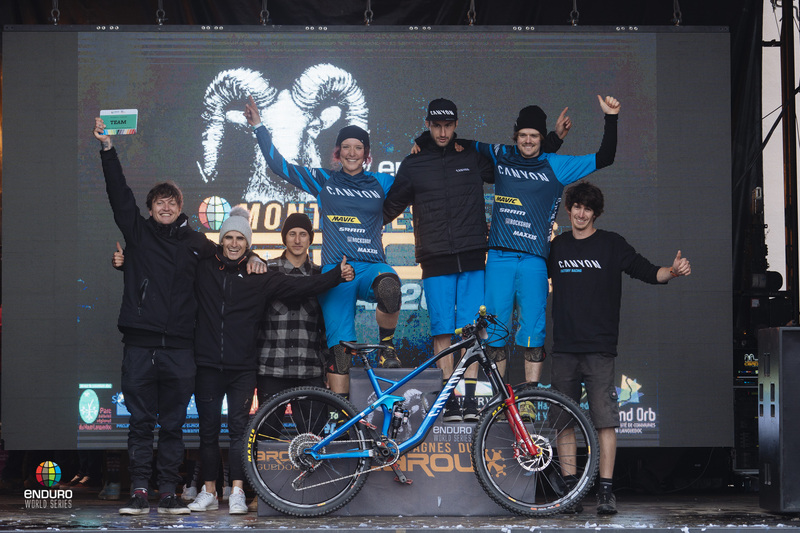 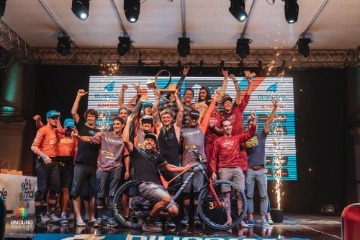 Ines Thoma(Canyon Factory Racing) had a rocky 2018 thanks to injury, but she can never be discounted from a podium finish, and her win at the NZ Enduro earlier in the month shows she’s back on top form. 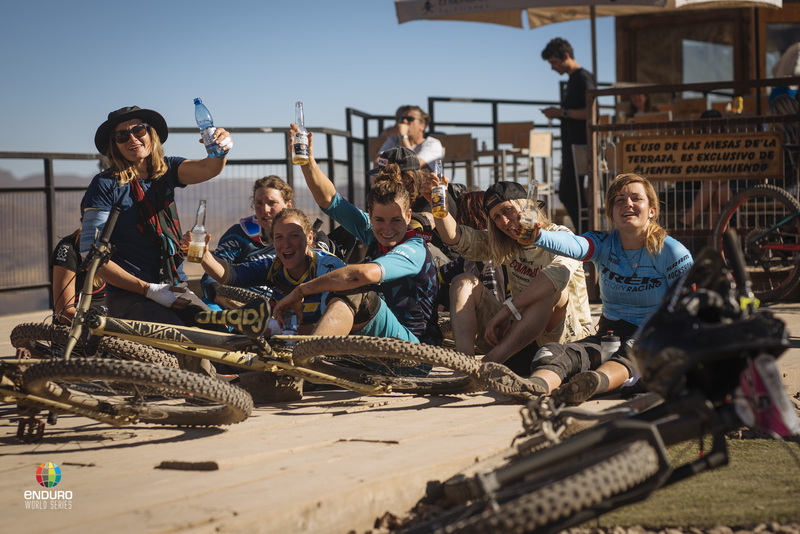 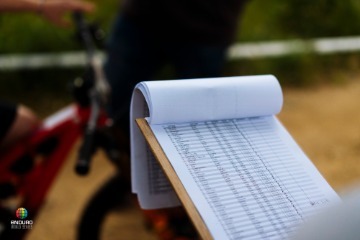 The usual top ten suspects will be lining up too - Andreane Lanthier-Nadeau (Rocky Mountain Race Face Enduro Team), Anita and Caro Gehrig (Norco Twins Racing), Bex Baraona (Ibis Cycles Enduro Race Team), Rae Morrison (BBCL NZ Arapi Enduro Team) and Noga Korem (GT Factory Racing) are all serious podium contenders. 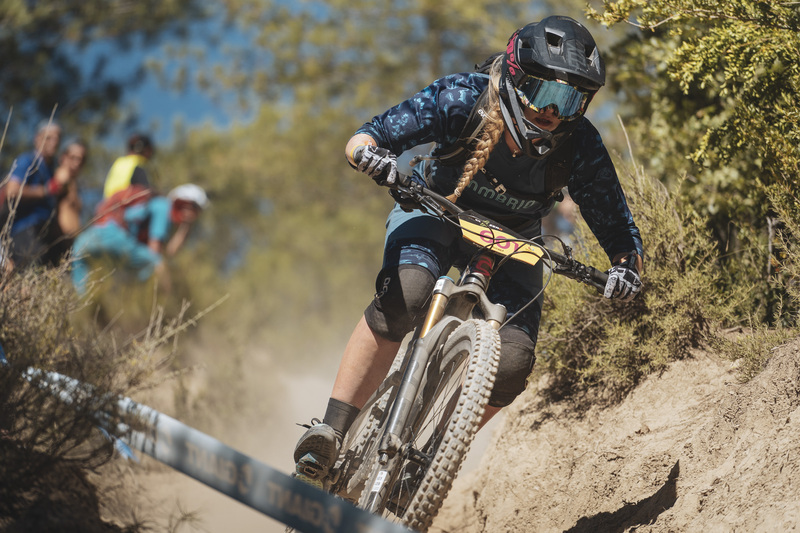 Ella Conolly moves up from the U21 into the women's category this year - she scored a perfect season in 2018 winning every round. 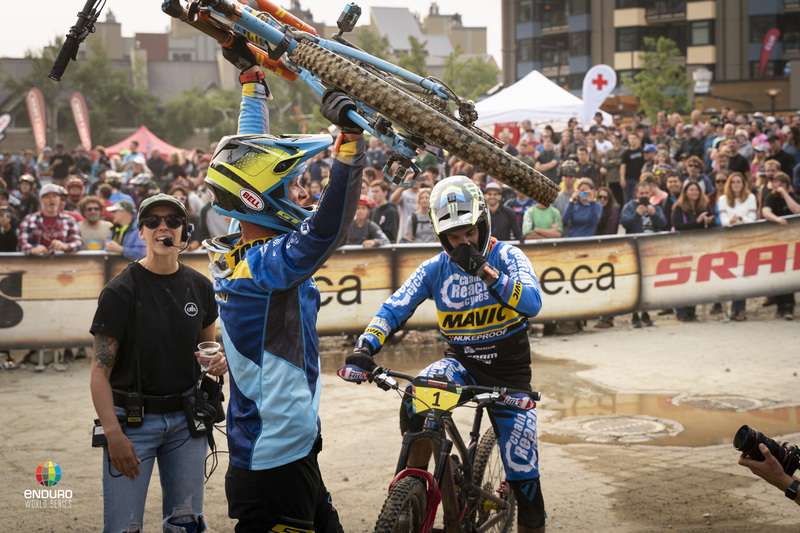 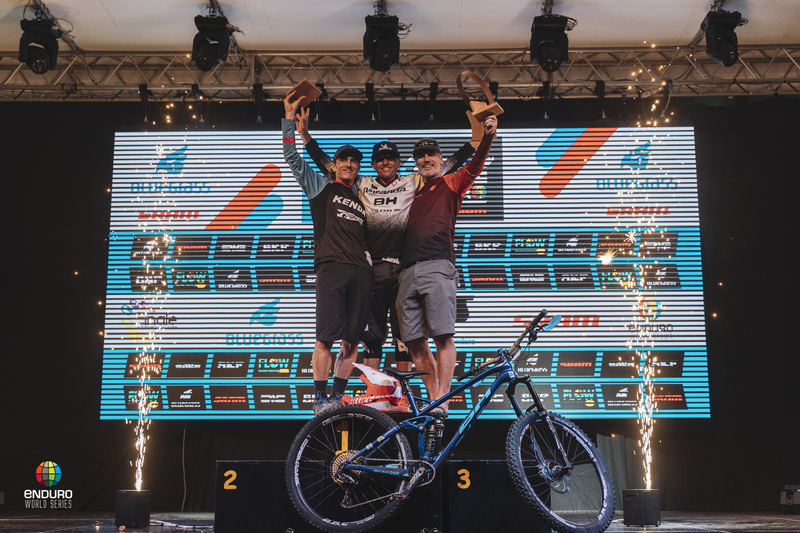 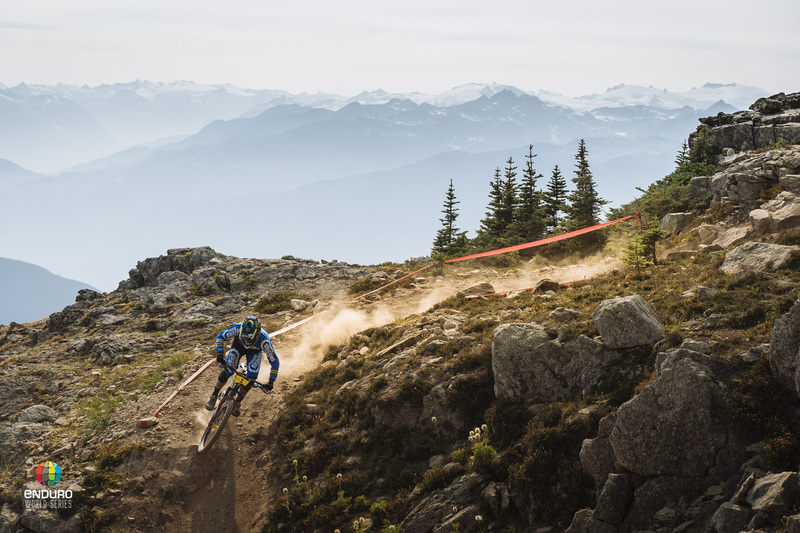 Maes after that historic win in Whistler - is he the man to derail Hill's 2019 championship bid? 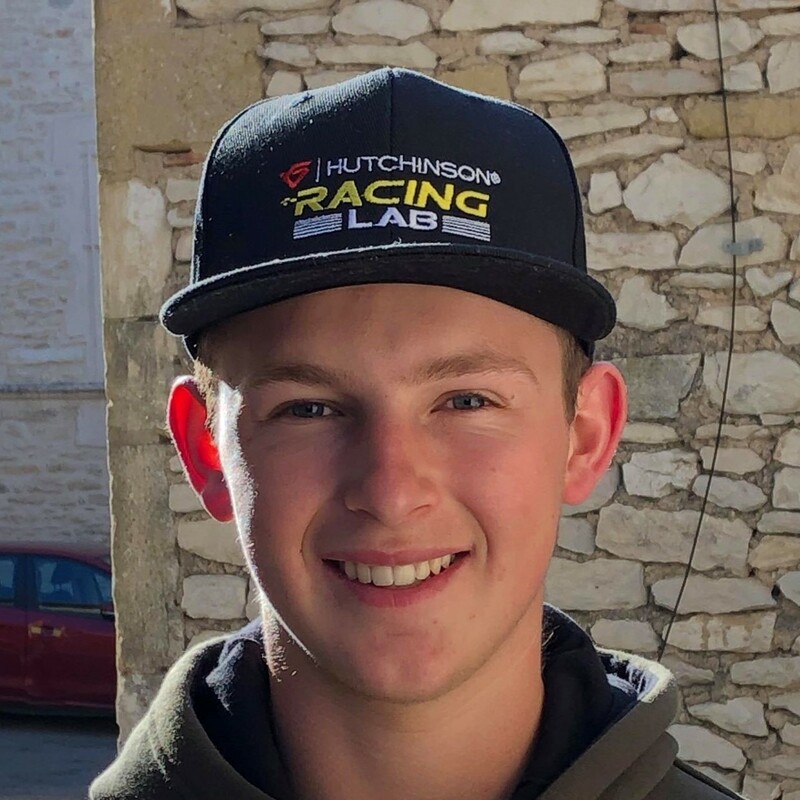 But with so many variables at play, it’s almost impossible to tell how the season will play out, which should make for some very exciting racing. 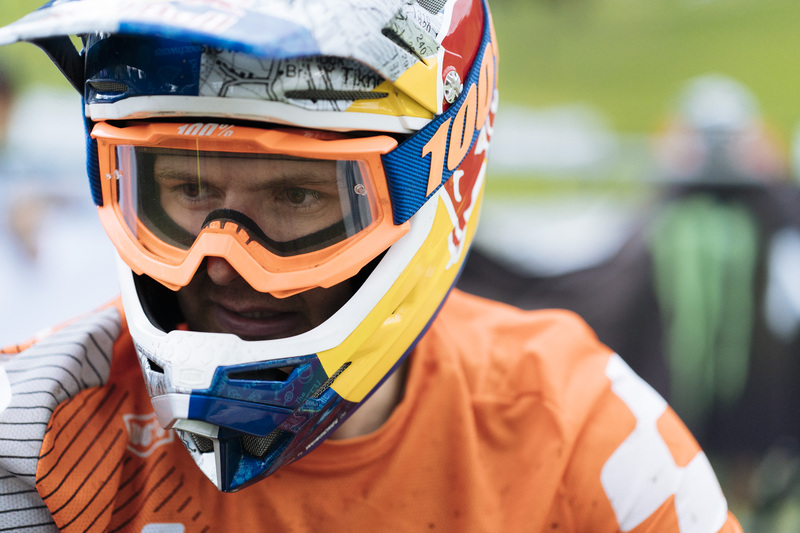 To keep up with all the action from Rotorua this weekend make sure you tune into enduroworldseries.com for live timing and the race feed from 9am NZDT - see you there!